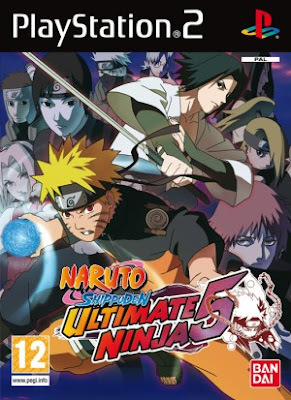 One of the most popular game in PS2 is Naruto Shippuden: Ultimate Ninja 5. It is a fighting game which is based from the popular manga and anime series Naruto by Masashi. It is also the fifth installment in the series Ultimate Ninja series and was released in Japan on December 20, 2007. The game continues the Naruto Shippuden storyline, going up to the first meeting between Naruto and Sasuke in the anime. With a versus mode containing over 60 playable characters and 24 battle stages, Naruto Shippuden: Ultimate Ninja 5 boasts the largest content of all the games in the series so far. Players will be able to select from amongst their favorite characters and do battle either AI or take on a friend in punishing one-on-one ninja combat. The cool part in this game is that the moves on how the characters casting their jutsus(technique) from the Naruto Anime series is very similar on this game, that's why many players were really obsessed on this game. Is it possible to play this game on Pc? Well, of course it is possible! 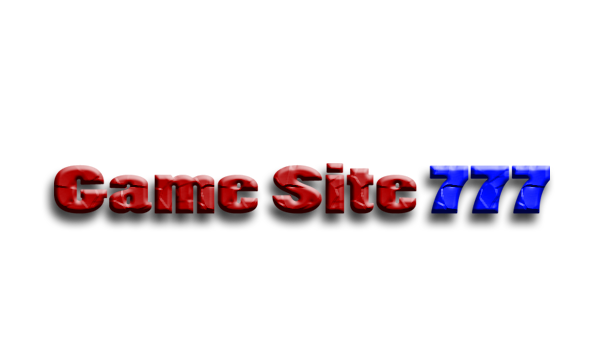 You'll just need an emulator of PS2 for Pc and the Game itself.